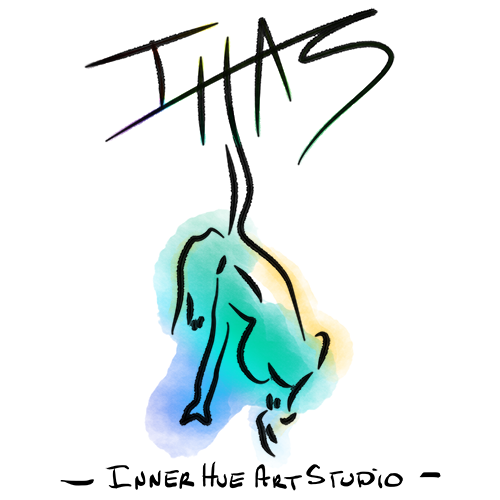 Thank you for your interest in ﻿﻿Inner Hue Art Studio LLC﻿﻿. Do you have a question, comment, or just want to say hello? (make selection) I love robots! Not today. Yes.... erm.... no. Originals and/or signed giclees (fine art prints) of the works displayed on this site may be available for sale. Prices are available upon request. You can also find a selection of prints & merchandise on the InnerHue Redbubble shop. All artwork is under the protection of copyright law. All images on this site are copyright either ©Inner Hue Art Studio LLC or the artist, ©Antonietta Fazio-Johnson, unless otherwise noted. The copyright owner holds exclusive rights over artwork and reproductions. Unless prior express written permission from the copyright owner is obtained, any attempts to copy, reproduce, create derivatives from, or use any of the images is illegal and prohibited. Please support the artist. Don't be a thief.